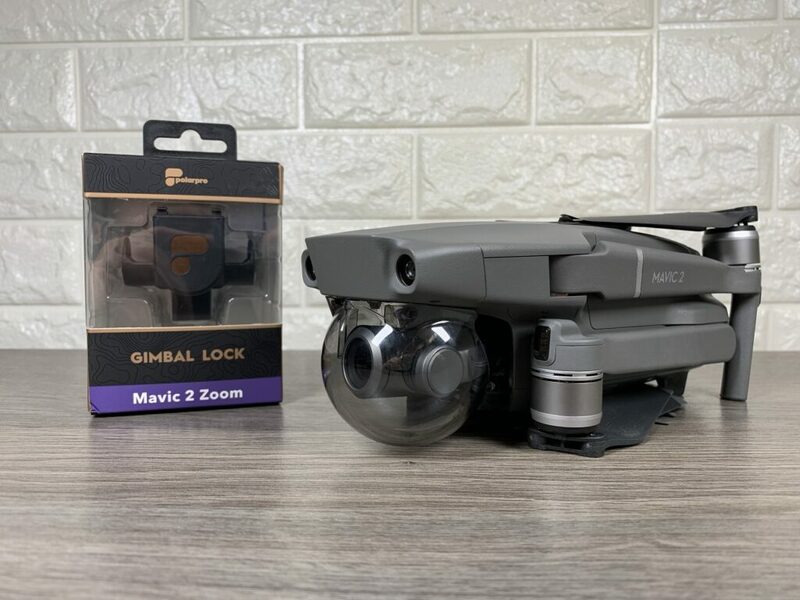 DJI Mavic 2 Pro/Zoom Foldable Landing Gear | PolarPro Versus CamKix, Which One Is The Better Buy? 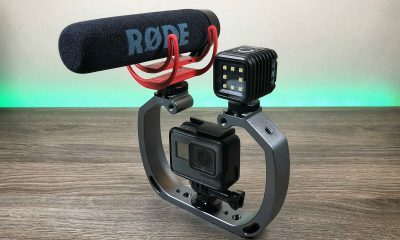 In this video, we are doing a comparison of two popular foldable landing gear sets for the DJI Mavic 2 Series one from PolarPro and one from CamKix. 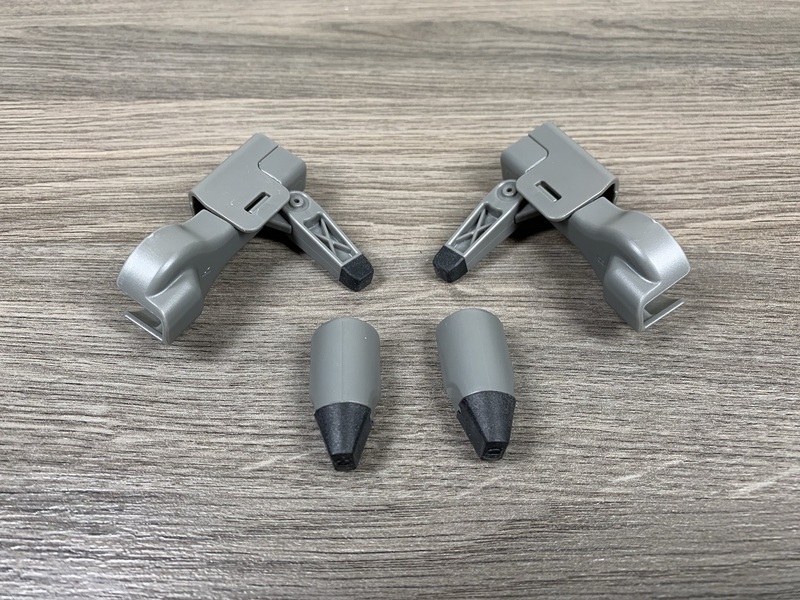 These retractable folding landing gear extensions allow you to get some extra height from you drone when sitting on the ground before takeoff or landing. They help in keeping the props and gimbal/cameras out of grass, gravel, and debris. 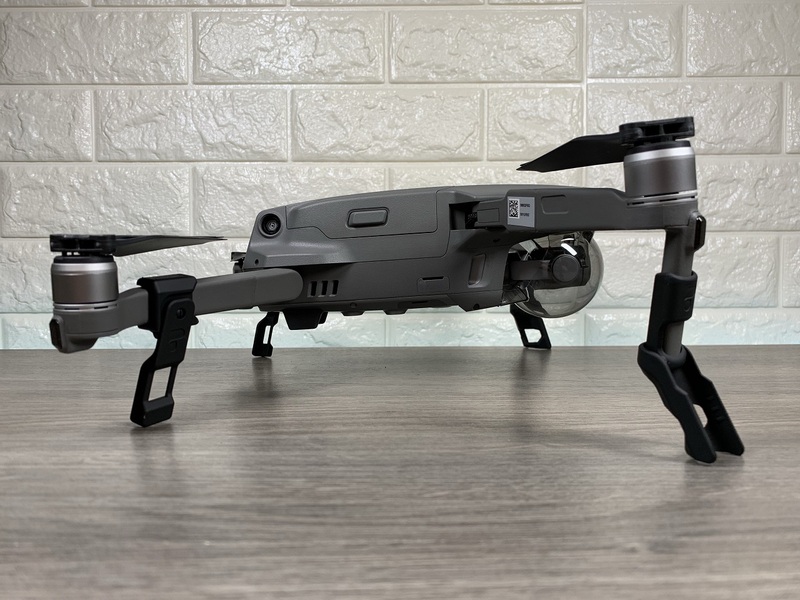 These landing gear sets both fold up and retract allowing you to still fold up you Mavic 2 drone without having to remove the landing gear when you pack it away. 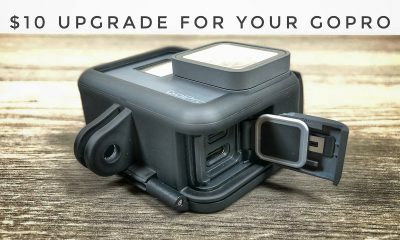 There is quite a price difference between the two sets, the PolarPro set comes in at $29 and the CamKix set comes in at $13 and it is quite apparent in the build quality. 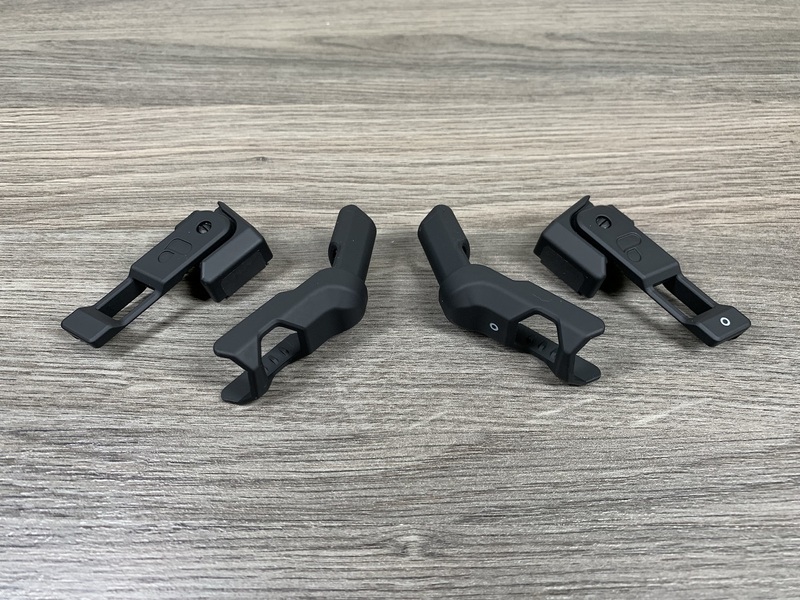 The “PolarPro Retract” landing gear is made of a nice rubberized plastic while the CamKix Mavic 2 landing gear seems to be made of cheaper plastic, it looks and feels cheap when holding them. The PolarPro landing gear set just really seem to have a more premium feel to them. 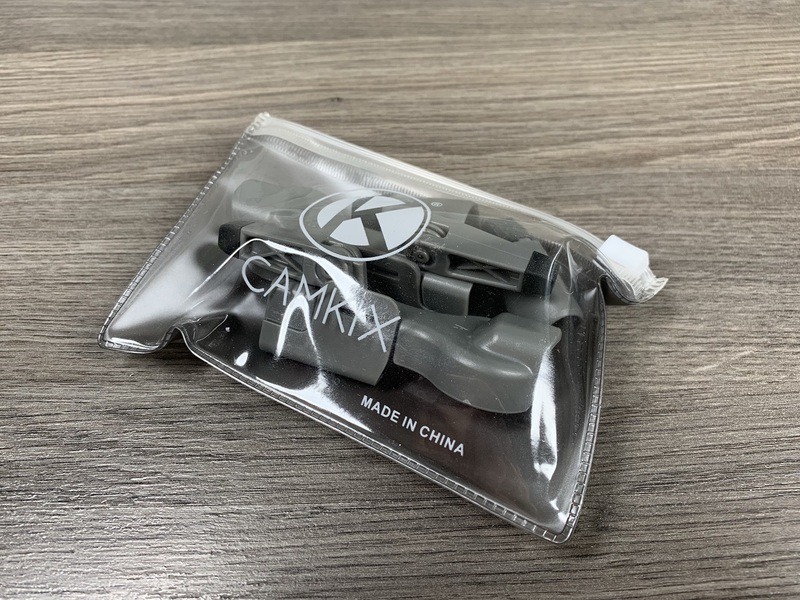 I first tested the CamKix landing gear set and one thing I noticed right away is that there were no installation instructions or diagrams, not a big issue though as I was able to figure it out pretty quickly. They went on easily and felt secure when installed. They give the drone about an extra 3/4 inch lift when installed. I noticed when installed, the Mavic 2’s natural slope was gone. The landing gear made the drone almost level and not have a slight angle like it normally does when getting ready to take off from the ground. 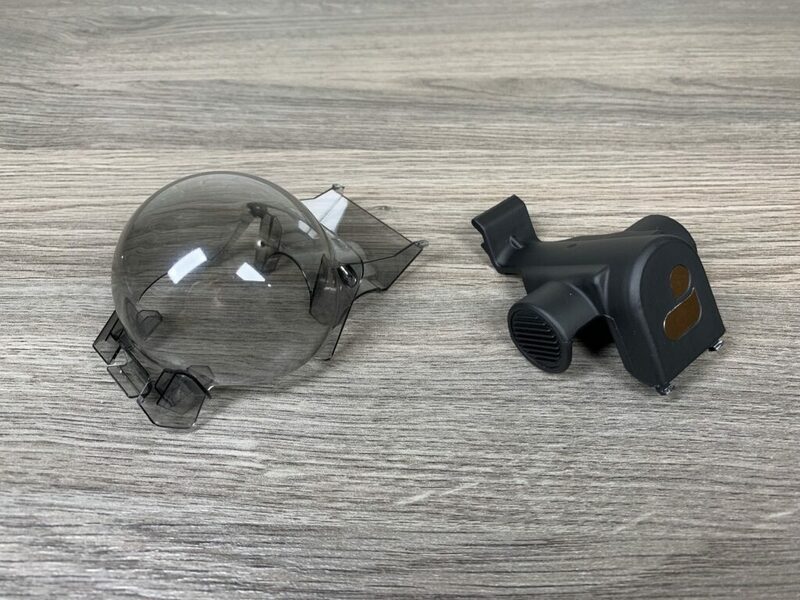 I am not sure if this could affect the flight, I did not have any issues during a test flight but it could possibly mess up calibration at some point, however that is just a guess. 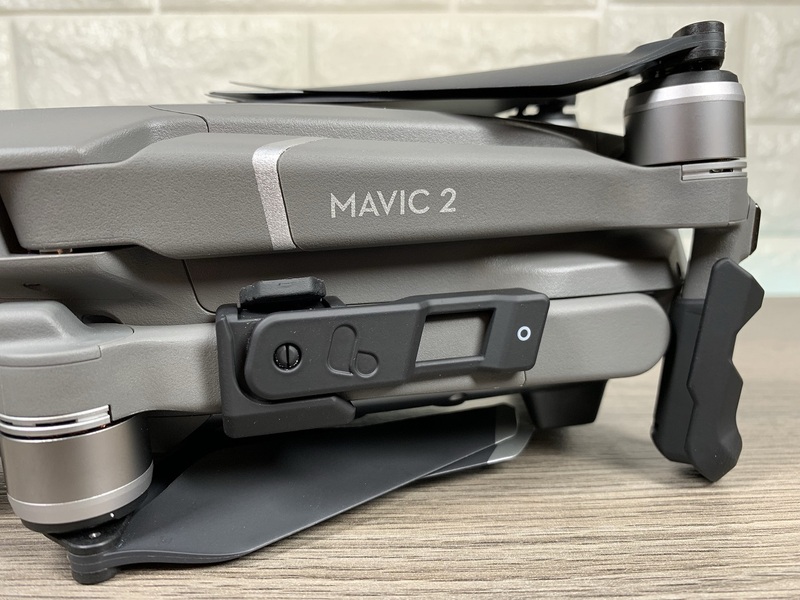 I tested the folding feature and noticed that the Mavic 2 arms would not fold in as easily as they normally would and there was some contact of the landing gear against the Mavic 2 body. 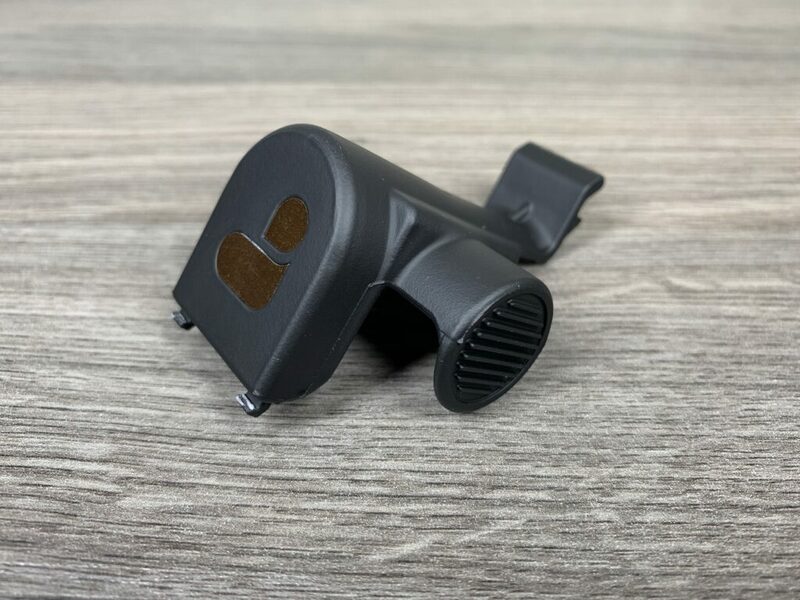 This contact was leaving some marks on the Mavic 2 and over time I am sure would leave quite a few scratches. 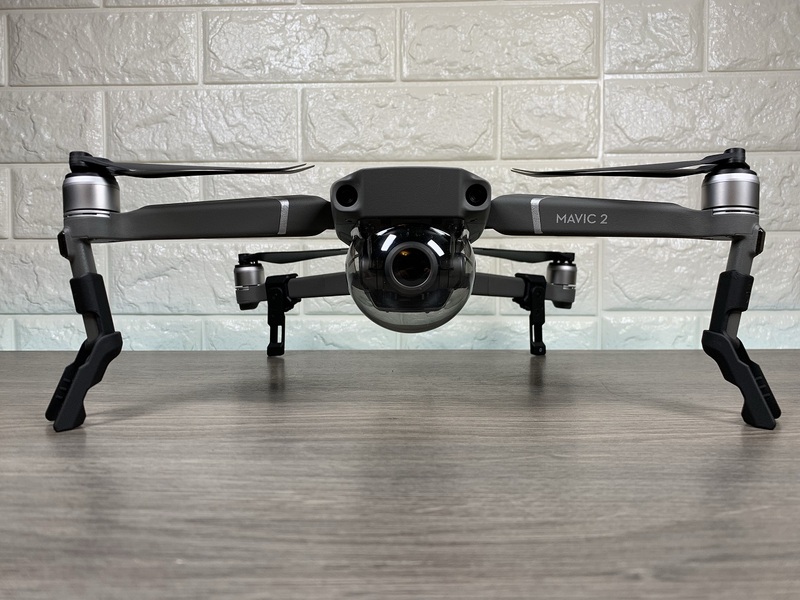 All in all, I was not terribly impressed with the way the Mavic 2 drone folded up with the CamKix landing gear installed. 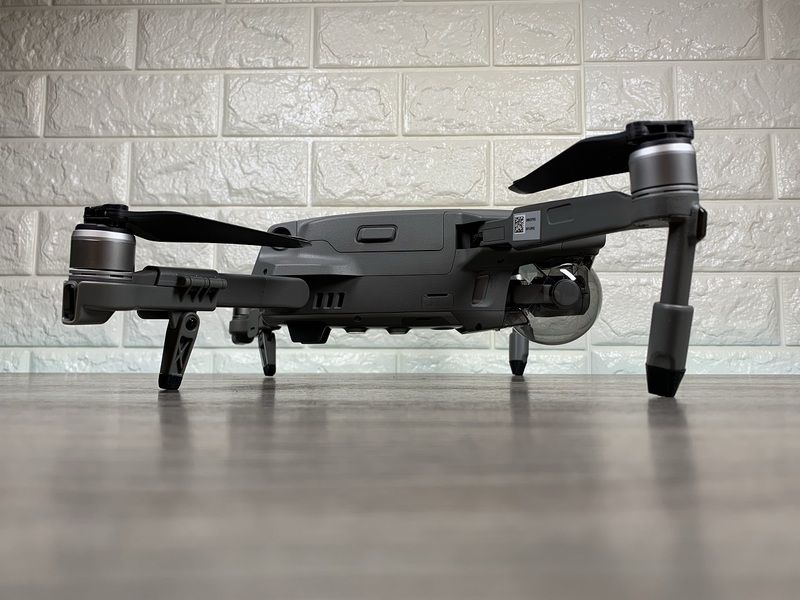 Next, I tested out the PolarPro foldable landing gear for the Mavic 2 series and right away I was impressed by the detailed instructions that came with the unit, not only did it offer easy to follow instructions the landing gear itself had markings so you knew which side of the aircraft it should attach to. They installed easily and felt secure when attached. When folding up the drone I was quite happy with the way the arms of the drone. The landing gear has soft rubber on the straps and this will not damage the aircraft, unlike the CamKix version. 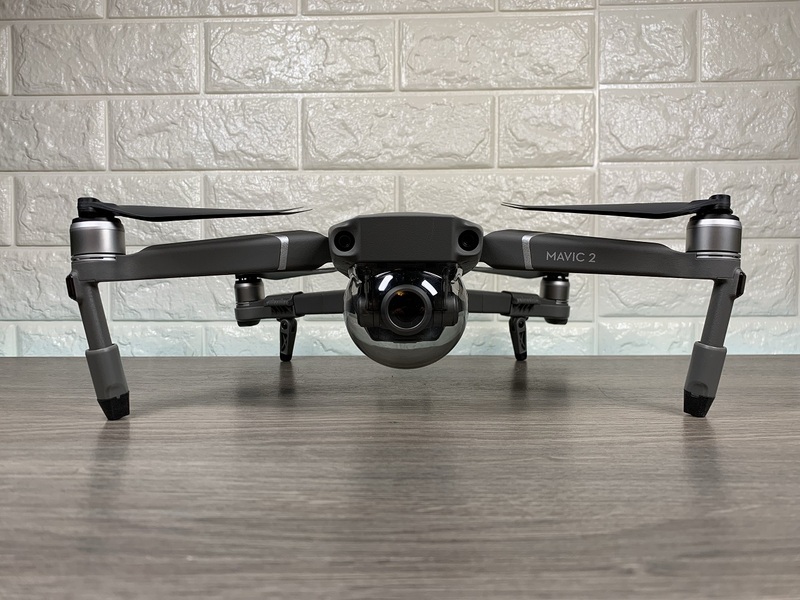 When installed, the Mavic 2 gets approximately an extra 1 1/2 inches of extra clearance and retains its natural sloped profile when taking off. 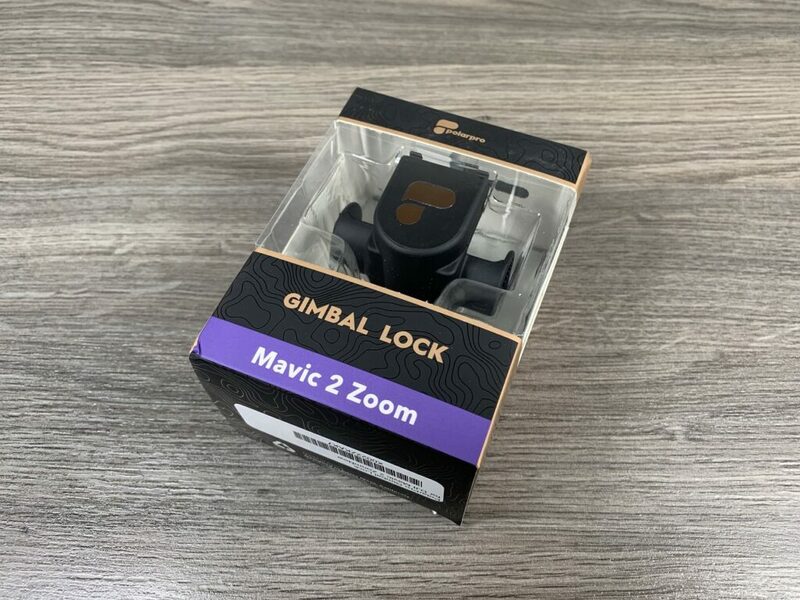 After taking all things into consideration I feel the Polar Pro landing gear set for the Mavic 2 Pro/Zoom is the better choice. 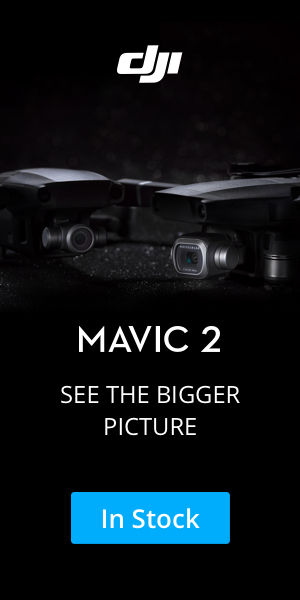 You get higher clearance, the drone maintains its natural slope, it folds up nicer and the landing gear will not cause any cosmetic damage to you Mavic 2 when folding it up for storage. 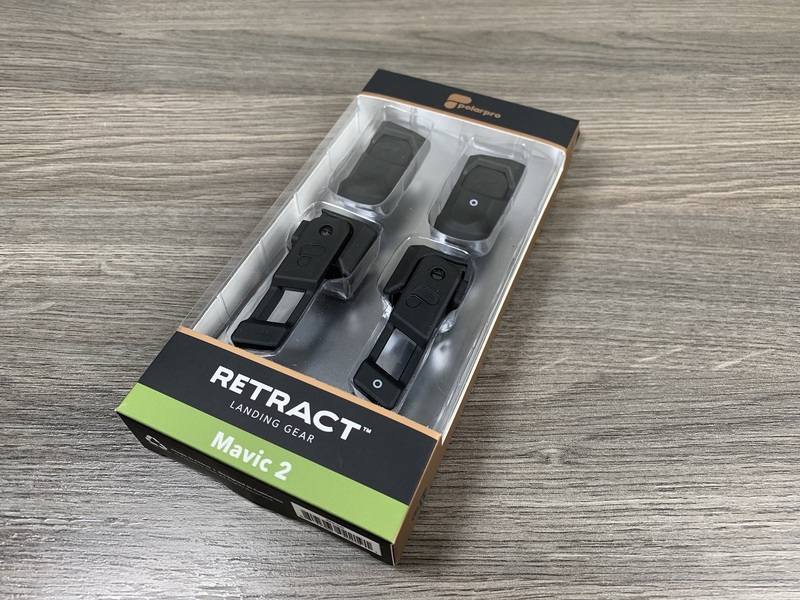 Packaging for the PolarPro Retract folding landing gear system for the DJI Mavic 2 Series. 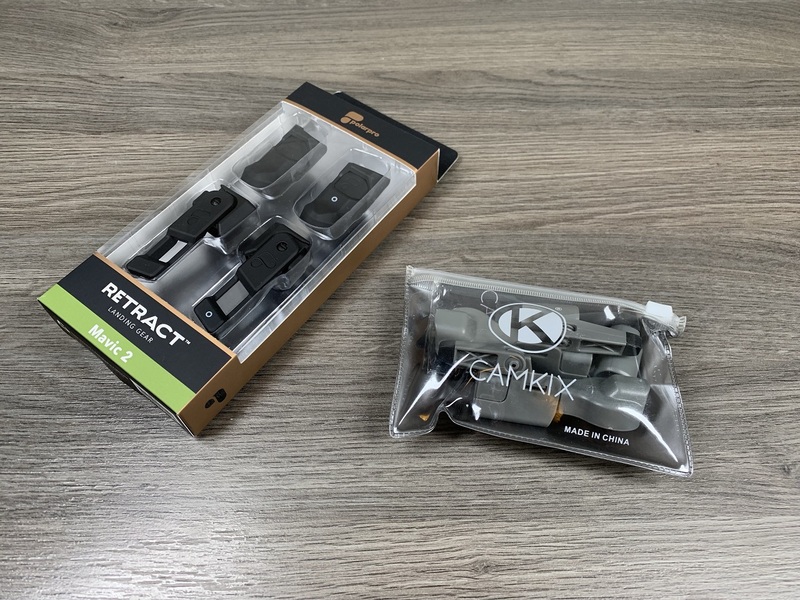 Packaging for the CamKix folding landing gear for DJI Mavic 2 Pro and Zoom. 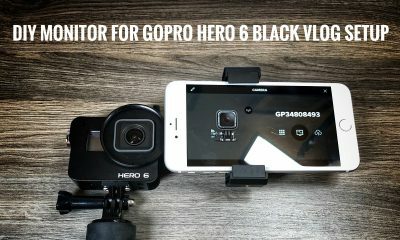 Comparing the PolarPro and Camkix foldable landing gear for the DJI Mavic 2. PolarPro Retract landing gear system in folded position. 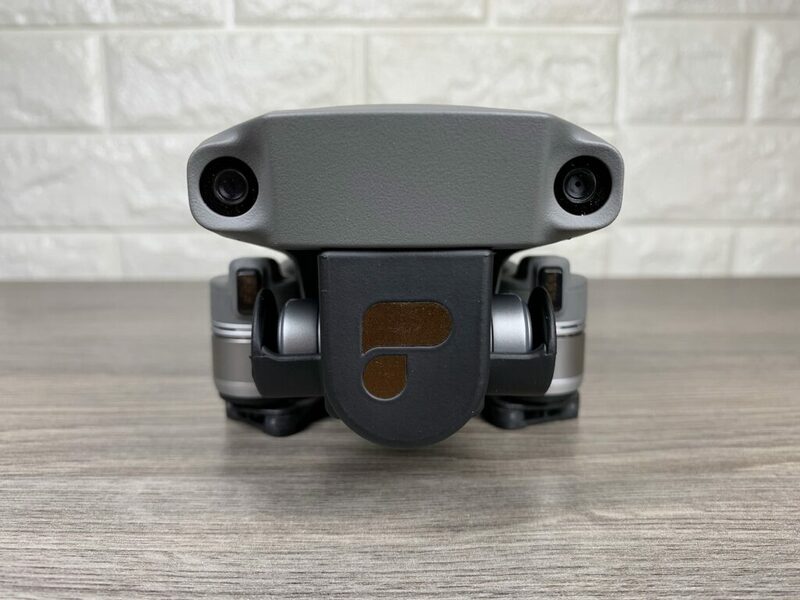 PolarPro Retract landing gear system front view when installed on a DJI Mavic 2. PolarPro Retract landing gear system front leg installed. 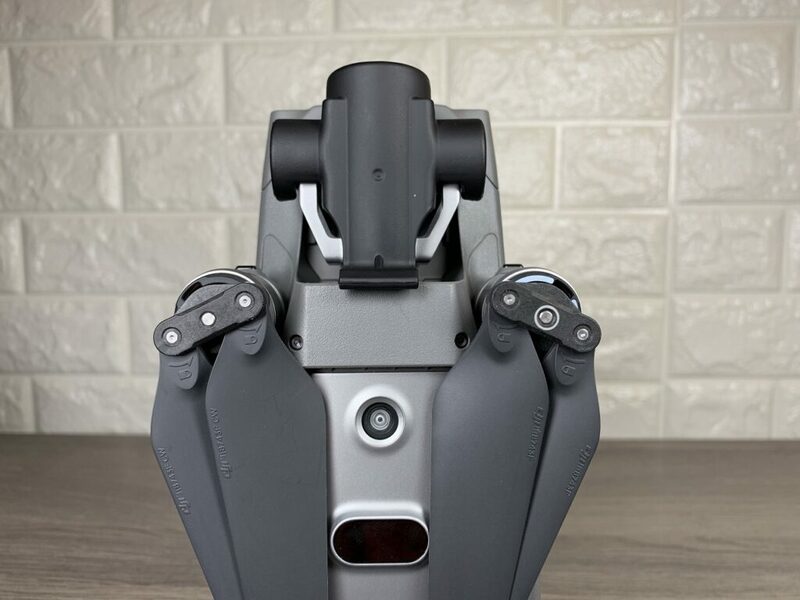 PolarPro Retract landing gear system side view when installed on a DJI Mavic 2. 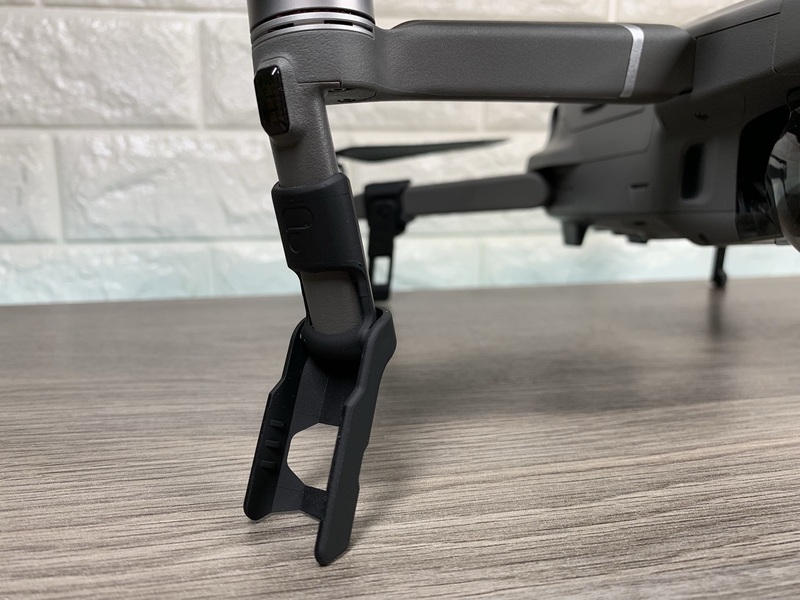 CamKix foldable landing gear system side view when installed on a DJI Mavic 2. 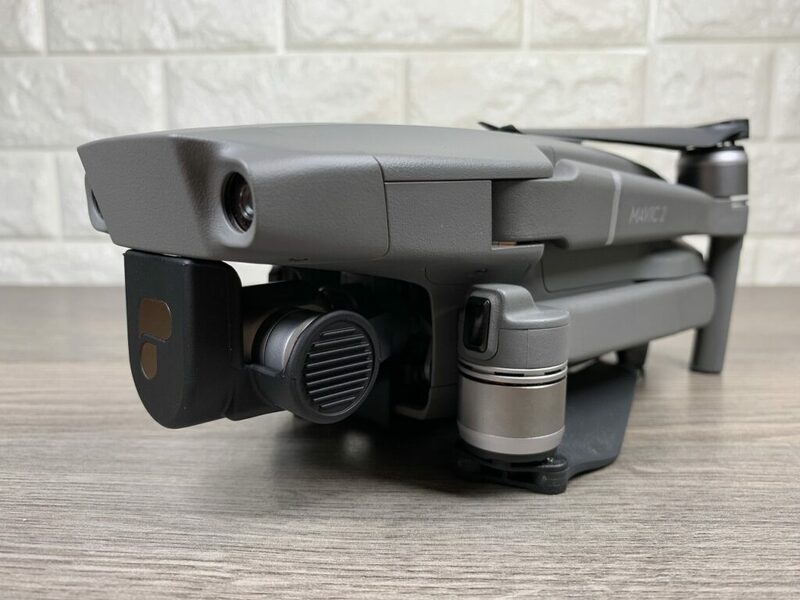 CamKix foldable landing gear system front view when installed on a DJI Mavic 2. 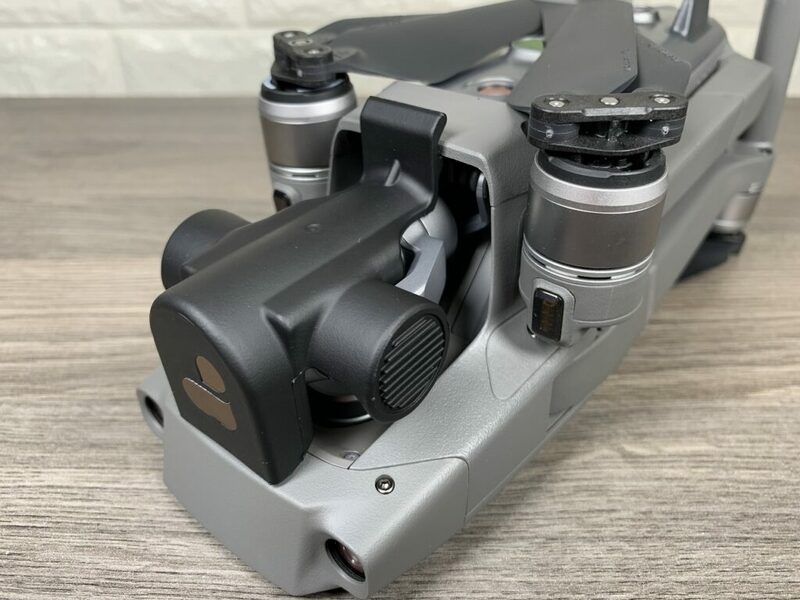 CamKix foldable landing gear system for the DJI Mavic 2 Pro and Mavic 2 Zoom. 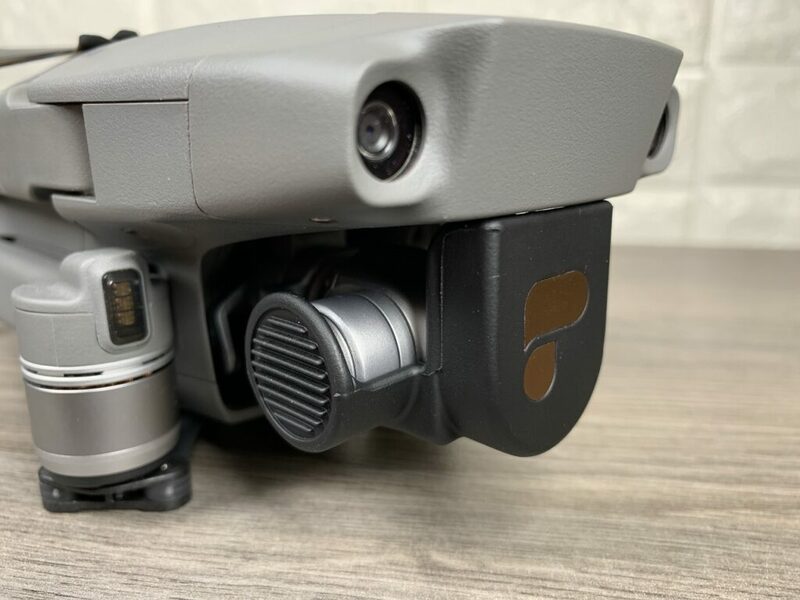 PolarPro Retract folding landing gear for the Mavic 2 Pro and Mavic 2 Zoom.